The court dismissed Tytler's plea against a show cause notice issued by the passport authorities for allegedly furnishing false details to them. NEW DELHI: The Delhi High Court today imposed a cost of Rs 10,000 on Congress leader Jagdish Tytler and dismissed his plea against a show cause notice issued by the passport authorities for allegedly furnishing false details to them. Justice Vibhu Bakhru asked the leader to deposit the cost with the Delhi High Court and said a detailed order would be passed later. Tytler had moved the court against the show cause notice by the passport authorities asking why his passport should not be impounded for allegedly furnishing false details for renewal of his travel document. The CBI had earlier informed a trial court that while seeking renewal of his passport, Tytler had falsely submitted before the passport office that no criminal case was pending against him. The trial court was also told that he had already received the renewed passport even when his application seeking a no-objection certificate from the court was pending. During the hearing, senior advocate Arvind Nigam, appearing for Tytler, claimed it was a bonafide mistake and the leader had no intention to hide this fact from the passport authorities. To this, the high court asked the counsel to show from the records where he had voluntarily informed the trial court that it was a bonafide mistake. The leader's counsel submitted that the passport authorities initially issued three show cause notices to Tytler which were quashed by the appellate authority after which a fourth show cause notice was issued which was later withdrawn. He said the authorities then issued a fifth show cause notice by invoking several new provisions and it was done with complete non-application of mind and they cannot keep on issuing such notices. 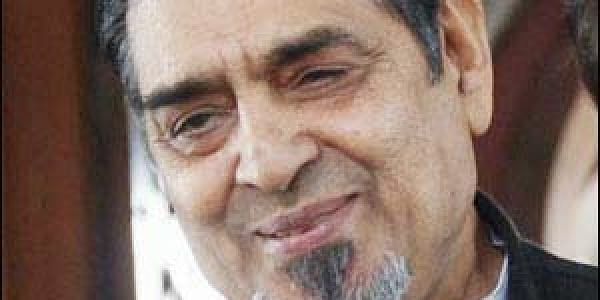 Tytler had told the trial court that a clerical mistake was committed in the application to the passport office.